STOP! Do you have a Pose Player? If you don't, go here and get one. Poses are unusable without a Pose Player, so if you skip this step now, you'll be sorry! You will have to use "moveobjects on" to place the sims in position for all poses. Once you cancel the pose action, the sims will bunch together and look ridiculous. This is okay! Just direct the sims to walk away and all will be well. 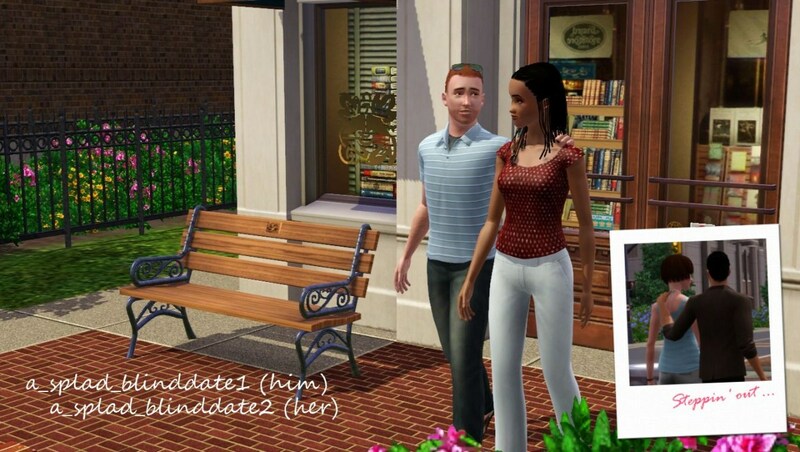 Inge Jones for S3PE and the rest of the Sims community at large for assistance and encouragement.